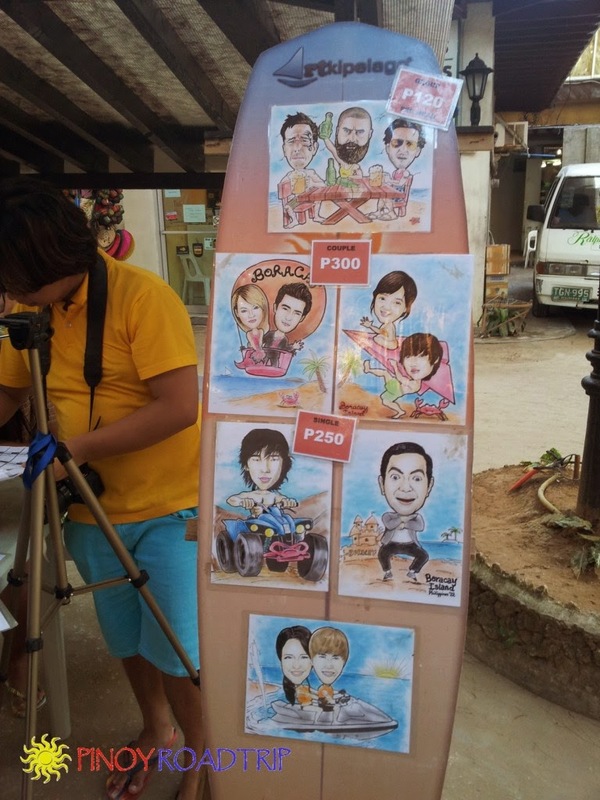 While roaming around D'Mall, we found this great Boracay souvenir idea: a family caricature done by Artkipelago. We decided to try it. 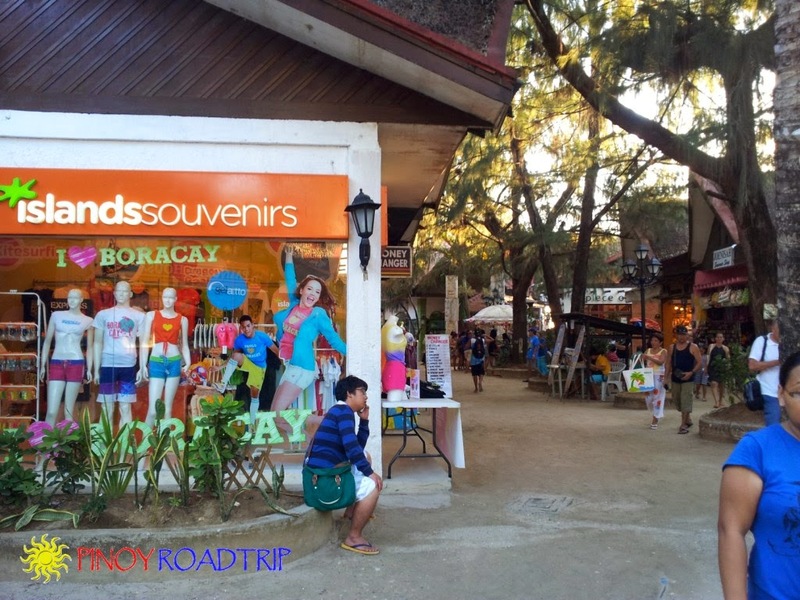 Because of the great result, I'm highly recommending it as one of the things you can bring home as a remembrance of your family trip to Boracay. STEP 1: They will take a photo using the camera or you can also bring your own photo. This is the photo they took on the spot. STEP 2: You choose your desired template or design. STEP 3: Pay the price. 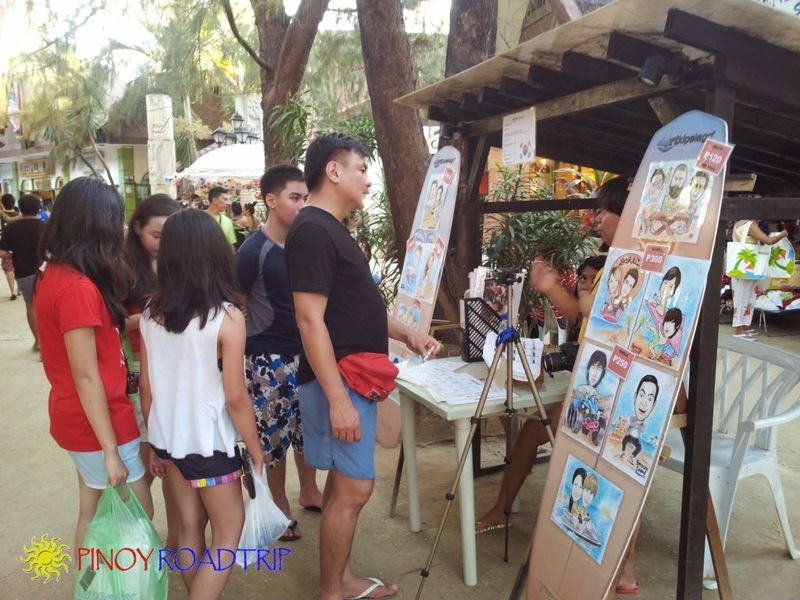 120 pesos per person for 3 or more persons in a caricature. 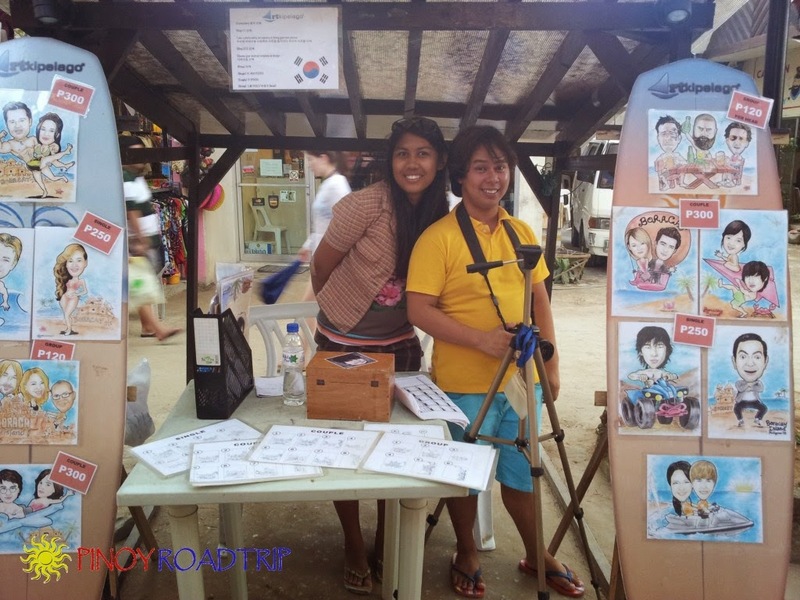 We paid 480 pesos for our caricature. STEP 4: Delivery at your resort. This is the final result of the caricature delivered next day at our resort. See the stall to your right with leaning surfboards. 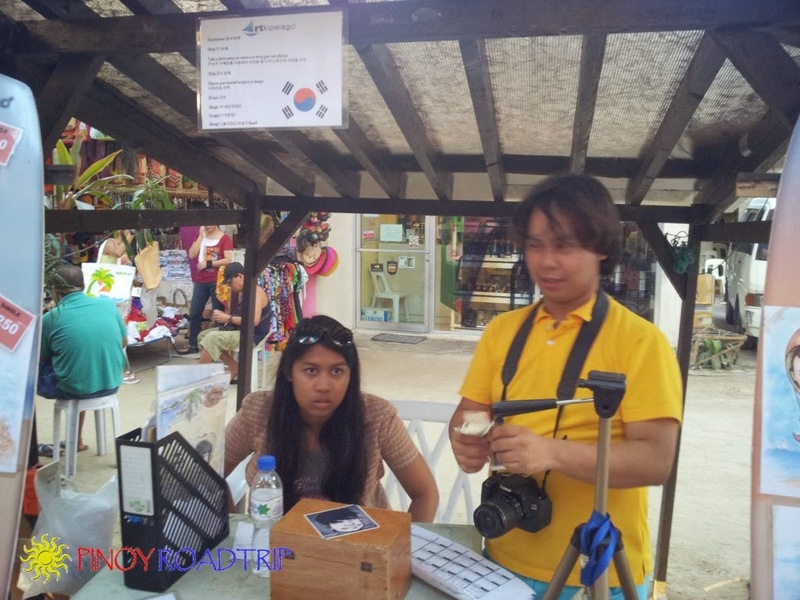 The stall is near the Islands Souvenirs store at D'Mall. I don't really give much thought about this stall at D’Mall. Hmmm... The finished product is very nice! I think they deserve to be included in our list. 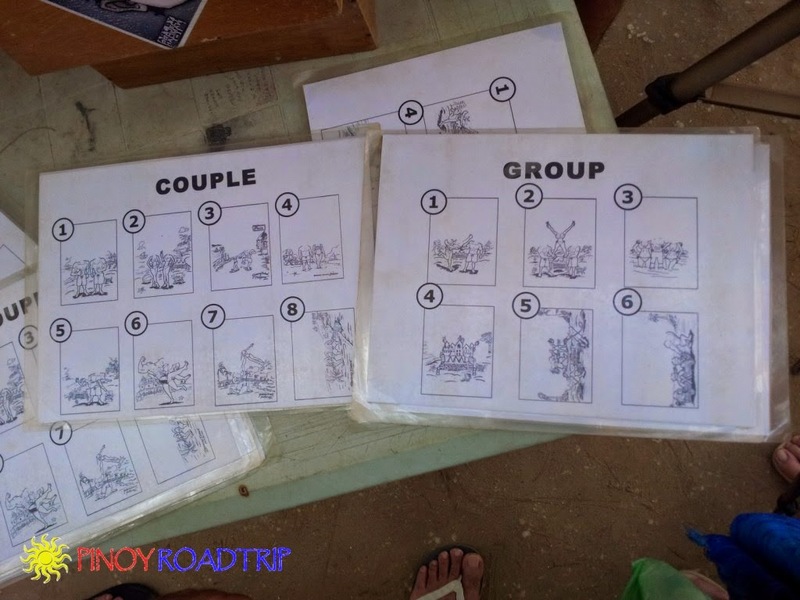 Many thanks, Pinoy Roadtrip!